Starting as seedlings, plant them deep into the ground about 2/3 of the plant, removing the lower leaves. This will help create a deep and strong root system. But leave plenty of room between seedlings. We have 5 plants in our 4×8 ft bed and even then it’s a little crowded. Place layer of mulch around each plant and as it grows, prune the lower leaves so it doesn’t touch the soil. Cage early. We love the square cages that are stackable. Do not use a sprayer hose to water. 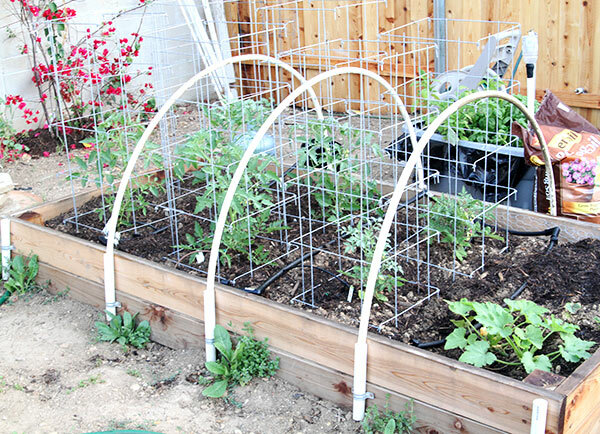 Set up a drip system to each tomato, either connected to your irrigation or via a hose and faucet. This keeps the leaves dry, a key way to prevent pests and mold. Prune it. Especially for indeterminents, we like the plant to concentrate on making good tomatoes, not a lot of branches. Pinch off the suckers that shoot up in between the branches. Feed occasionally with tomato toner or organic fertilizer of choice. We’ve found that by just doing the above, our tomatoes are healthy and pest free. We do inspect for green worms occasionally and just pluck them off and feed them to the birds. Otherwise, we haven’t had the need to use any thing else for pests other than to cover the ripening tomato to prevent birds from pecking at them. So what’s one of our favorite dishes to make with all these tomatoes? 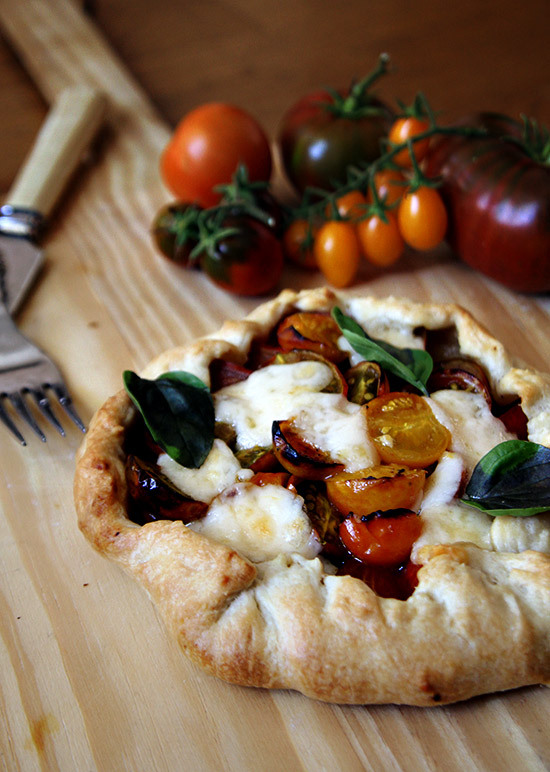 Aside from eating them fresh tomato salads we love what a bit of heat can bring out in a simple tomato galette. 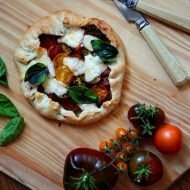 Barely roasted slices of heirloom tomatoes in a savory rustic galette crust along with some smooth melted cheese and sprinkle of herbs and a drizzle of olive oil is one of our favorite ways to enjoy our favorite fruits of the summer. In a large bowl, mix together the flour, sugar, and salt. Cut in the chilled butter using a stand mixer, a food processor, or a pastry blender until the butter is evenly distributed but still in large, visible pieces. Add the ice water all at once to the flour and butter. Mix the dough just until it begins to come together (if using a stand mixer or a food processor, be especially careful not to overmix the dough). Gather the dough with your hands -- don't worry if you see streaks of butter -- and shape it into two disks. Wrap the disks in plastic and refrigerate for at least 1 hour. Preheat oven 400 degrees. Season the tomatoes with olive oil and salt and pepper. 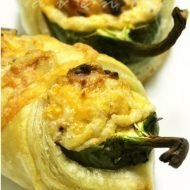 Press a disk of dough on a oiled cookie sheet into a round disk about 1/8-1/4 inch thick and add layered slices of tomato to filling out the center, folding over about 1 inch of dough over the edge. Add chunks of mozzarella and bake until crust is golden brown. Remove from oven, drizzle with olive oil and top with fresh basil and if desired, grate additional cheese and serve. 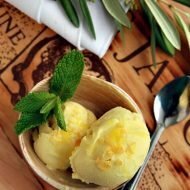 Olive Oil Gelato and Give Away! Those tomatoes are beautiful! 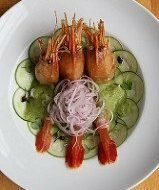 And this is a lovely recipe that I would have never thought for tomatoes. I can’t wait to try! This galette looks so pretty! I love the colors from the tomatoes. Your garden looks lovely, as well.